You'll Love Your Chicago Home With Our Windows, Doors, and Siding! 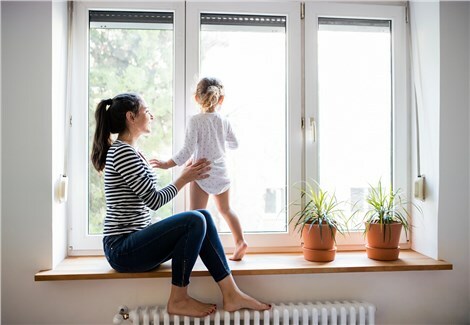 Make the most of your home exterior with our Energy Star-certified, custom-built replacement windows and more. Life goes by in a whirlwind in the big city of Chicago. Don't forget to make sure your home stays in prime condition. 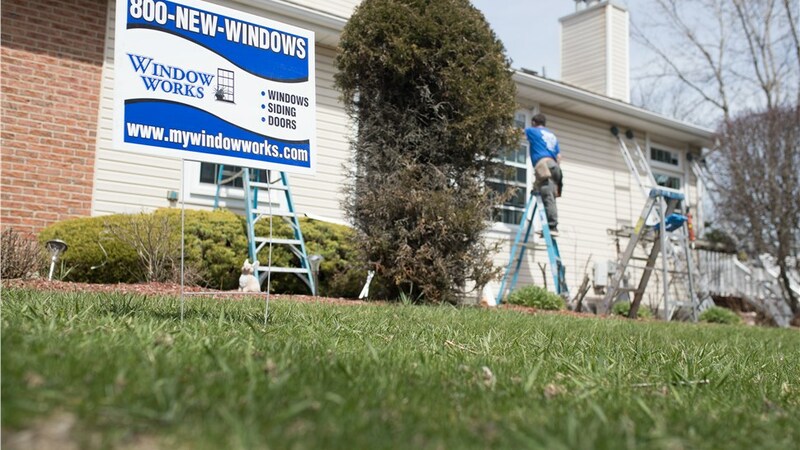 With the team of expert home improvement professionals at Window Works, we can perform all types of replacements rather than repairs, as they’re typically the same cost. 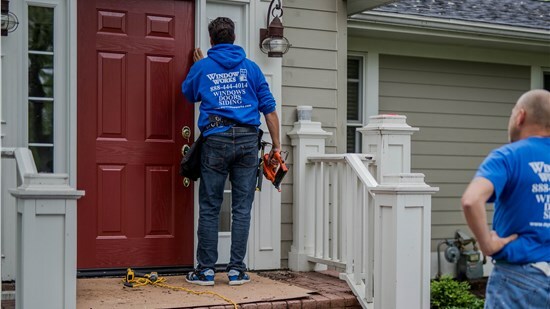 You no longer have to worry about taking time out of your weekend to perform DIY repairs, when instead you can call the pros at Window Works. 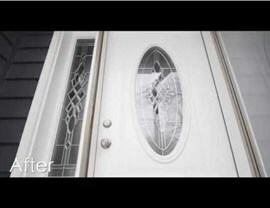 We’re happy to replace any item on the exterior of your home. 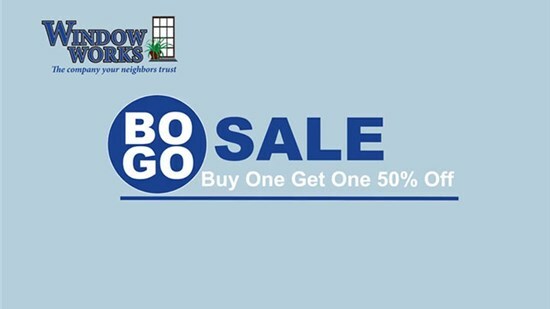 Visit our showroom to view our wide selection of Chicago windows and doors. With nine different types of windows and four types of doors from numerous manufacturers, we have plenty of options for you to choose from. At Window Works you will be sure to find the color, design and functionality you are looking for in windows, doors and siding. 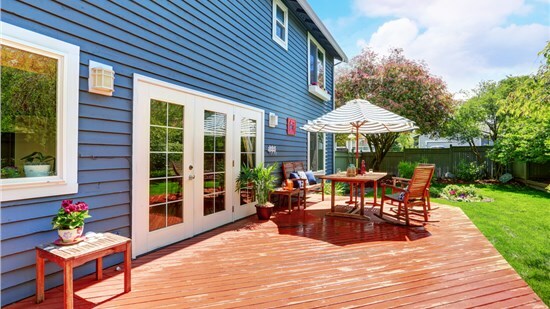 Siding can be done on your home and garage at the same time or independently of each other. 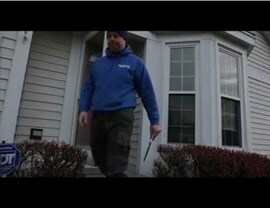 We work within your budget to give you quality products backed by quality service from the Window Works siding professionals. 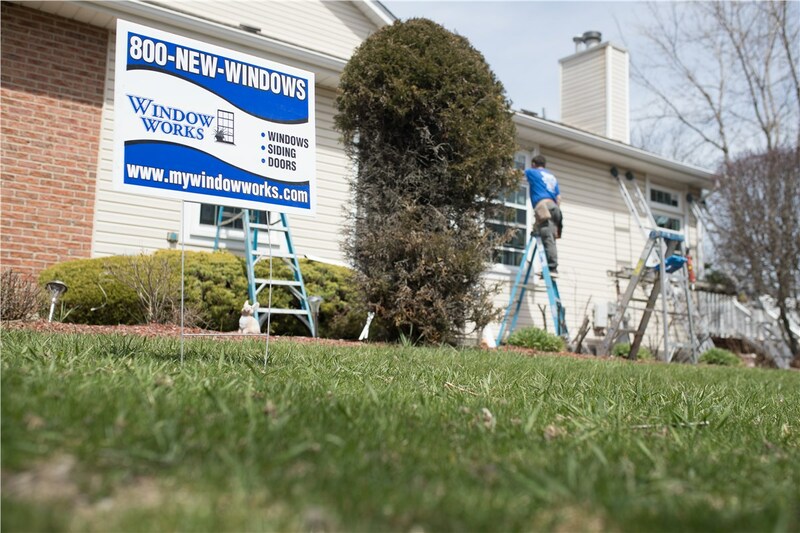 Don't just get your Chicago windows and doors from just any company; go with a reliable home renovation company - Window Works. With an A+ business rating from the Better Business Bureau, our services are well-liked and appreciated. Give us a call today to set up a free in-home consultation for your windows, doors or siding.